Pala Casino Spa & Resort has brought the art of fine dining and wine tasting to its highest level, with the sweeping success of its Oak Room. Sure, there are still the slot machines and card games in the common areas and lots of entertainment in this high-rise resort just east of Interstate 15, and the buffet is the best of the casino locations in San Diego. But Pala mastered all these rules of casino management before it could break the rules of casino fine dining, by presenting a four-diamond world class steakhouse with prime streaks and chops as well as fish, lobster and other delicious entrees at its Oak Room. 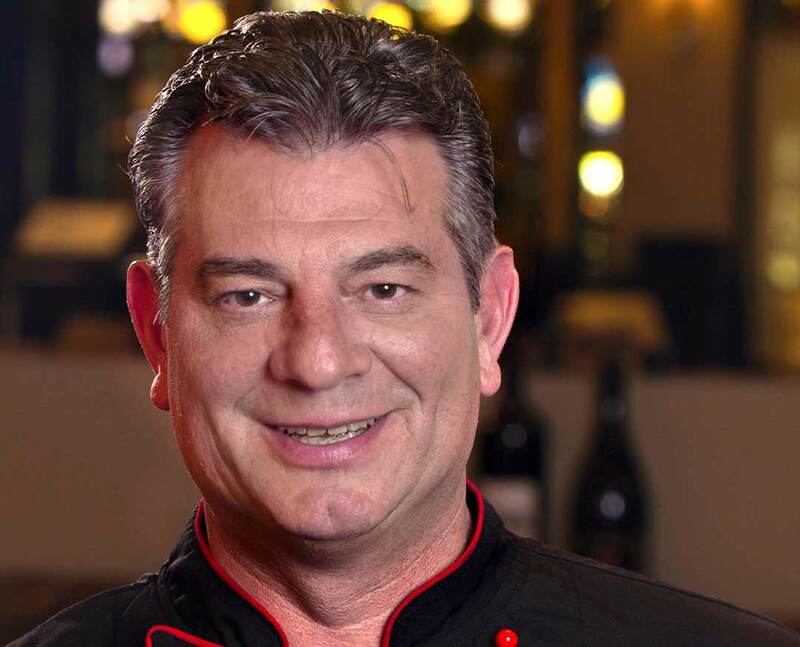 The Executive Chef is Robert Camerota, who is in charge of the 11 restaurants at the Casino, including CAVE, the new sensation at Pala. Camerota gained fame when he was chef for Steve Wynn and his many hotels in Las Vegas, Atlantic City and overseas. In 2008 he found the perfect home for his “Chef to the Stars” reputation, at the Oak Room. At the Oak Room, everyone’s a star. “Fabulous, amazing and perfect” are comments that I heard from the dining guests who savored the luscious entrees, a culinary adventure found only in the finest dining capitals of the world. The assembled professionals know how to serve. George Myers, our table attendant, confidently detailed the special offerings, while placing a bread ensemble at our table with a variety of dipping sauces and my favorite Riesling, the Chateau St. Michele Eroica. Some choices selected included the Prime beef, bone-in Filet Mignon steak, and dry aged for 21 days and double cut. Perfect with sides like roasted sweet corn, spinach or asparagus steamed or grilled. The Chilean Sea Bass was also a favorite, moist and lightly seared. I left the wine choice up to General Manager Steven Whisler, whose depth of wine knowledge left me listening to what he had to say, especially his choice: A 2006 Feather Cabernet from Walla Walla Washington, made by Randy Dunn, a renowned maker of Cab from Howell Mountain in the Napa Valley of California. 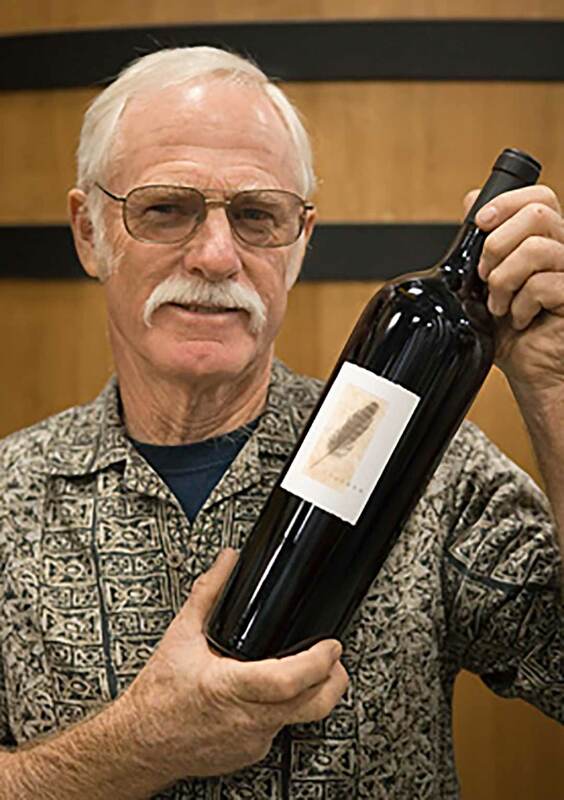 Feather is part of a group of wines, orchestrated by Long Shadows Vintners of Washington and founder Allen Shoup, 20 years with Chateau Ste. Michelle. He is considered the founding father of modern Washington wines. To learn more about the Long Shadows wine collection, visit longshadows.com. Whisler also revealed that he stocked close to 500 wines, showcasing the best of Napa Valley with a best effort to create value in the list. Speaking of my favorite subjects, a wine and dinner event is planned in Pala’s underground CAVE, Oct. 7, when Napa Valley’s Trefethen Family Vineyards comes to the resort, complimenting a four-course dinner. From Trefethen Riesling to a finely crafted “Double T” blend, all Trefethen wines are of the highest quality. The price per person is a reasonable $68. A note that the Oak Room is closed on Mondays and Tuesdays. I have just returned from a historic journey to Sonoma and the Napa Valley for the harvest, covering 16 wineries and resorts. A three part series will follow over a two-month period, for your interest and education. Tuscany Italian Restaurant and Lounge in La Costa is bringing back the talents of Jazz and Soul singer Rebecca Jade, Oct. 4 in the lounge from 6 to 8 p.m. She will do a tribute to the international singer Sade; $15 in advance, $20 at the door. Tuscany will also be doing a wine tasting event Oct. 7. 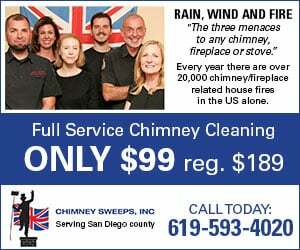 For details, call (760) 929-8111. MiraCosta College in Cardiff presents a Napa Valley Wine Class Oct. 7 from 6 to 8 p.m. This is the first class of a three-week Wednesday VIP class tour, tasting such wines as Rombauer, Chateau Montelena, and Silver Oak. Tuition is $60; materials $50. 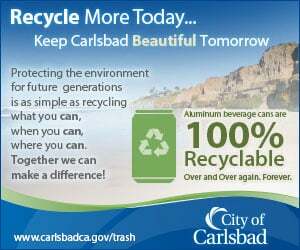 Enroll by calling (619) 980-2135. Seasalt Restaurant in Del Mar has a Ferrari Carano Wine Dinner Oct. 7 at 6 p.m. Special five-course dinner menu paired with award winning wines. The main course is Beef Tenderloin served with Ferrari Carano Tresor blend; $55. Call (858) 755-7100 to RSVP. A Napa Valley Vintners Grand Tasting will be presented by Meritage Wine Market in Encinitas, and the Encinitas Chamber of Commerce, Oct. 10 from 6 to 9 p.m. Pre-purchase tickets at Meritage for $65. Reductions for multiple tickets. Details at (760) 753-6041. Monte De Oro Winery in Temecula brings in a concert by The Blues Travelers, Oct. 17. Doors open at 6 p.m., concert at 7 p.m. Seats start at $65. Added pricing for VIP features. Details at (951) 491-6551. Frank Mangio is a renowned wine connoisseur certified by Wine Spectator. He is one of the leading wine commentators on the web. View and link up with his columns at tasteofwinetv.com, and reach him at mangiompc@aol.com. Follow him on Facebook.